The elderly may be the last population you’d imagine would have issues with drugs and alcohol. Think again. New data shows the number of seniors with drug problems are on the rise. But the causes are complex and the solutions aren’t easy. 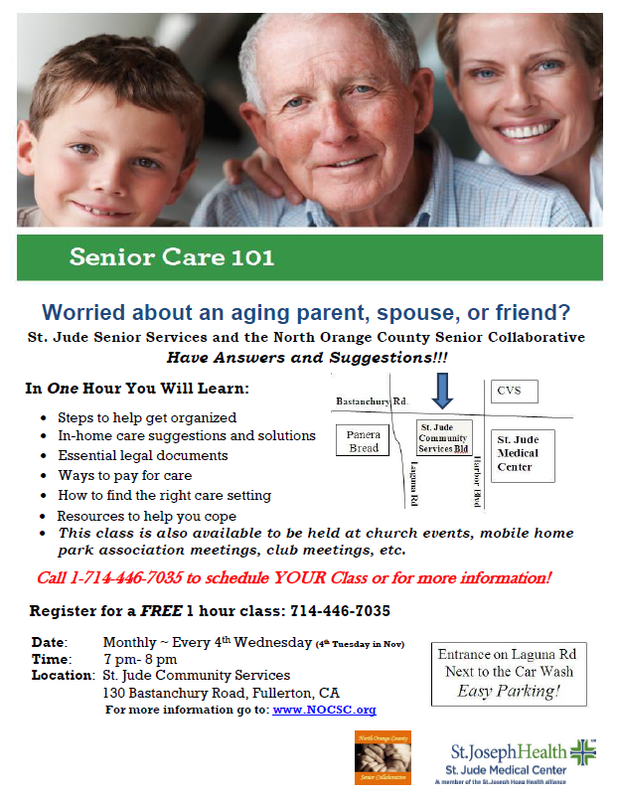 Get educated about the scale and nature of senior drug abuse and misuse, signs of dependence and addiction in older loved ones, and how to get help for an older loved one with a drug problem. The precise rate of seniors and elderly people with drug problems is difficult to assess. One reason is that “many of the signs and symptoms of misuse and abuse mirror common signs of aging in general” as Belinda Basca notes in an article for the periodical Prevention Tactics. Recently released statistics present clear hints at a growing epidemic of drug abuse. According to the Prevention Tactics report, “prescription drug abuse is present in 12 to 15% of elderly individuals who seek medical attention. What’s more, a document from the Johns Hopkins Medical School notes that the number of Americans over age 50 abusing prescription drugs is projected to rise to 2.7 million in 2020 — a 190% increase from the 2001 figure of 910,000. Alcohol abuse and alcoholism are other major issues among seniors. A study published in the Journal of General Internal Medicine found that “more than a third of drinkers 60 years old and older consume amounts of alcohol that are excessive or that are potentially harmful in combination with certain disease they have or medications they are taking.” Alcohol abuse and addiction can be just as dangerous and destructive as drug addiction, so don’t turn a blind eye to an older loved one’s alcohol problem. It’s worth making a distinction between drug misuse, which is common among seniors, and drug abuse which is less prevalent among the older population. The majority of seniors who become dependent on prescription drugs are being treated for legitimate medical issues such as pain, anxiety, depression or insomnia. They may increase their dose against medical advice in order to seek greater relief from their condition. This is drug misuse. This distinction is important. Seniors who are misusing medications for therapeutic purposes may be doing so because their current treatment plan simply isn’t effective in addressing their symptoms. Misuse or overuse can be controlled if physicians reevaluate treatment options so that patients don’t rely on more medication than prescribed in order to get full relief. Drug abuse on the other hand can be more difficult to get under control, and may require drug treatment. Just as there is a distinction between misuse and abuse, there is a distinction between dependence and addiction. Many medications are physically addictive, such as opioid painkillers like Vicodin or Percocet. Sedative, anti-anxiety, and insomnia drugs like Xanax and Valium can also cause physical dependence when taken daily, even at prescribed doses. Even without any misuse or abuse, a patient who is physically dependent will experience uncomfortable drug withdrawal symptoms if they abruptly stop taking the medication. If a patient stops medication that they are dependent on, their doctor will often prescribe gradually decreasing doses (a “taper”) to reduce discomfort. Opioids: Opioids are used to treat pain. Common opioids include oxycodone (the active ingredient in Percocet and Oxycontin), hydrocodone (the active ingredient in Vicodin and Norco) and numerous other related medicines such as morphine, codeine, hydromorphone and fentanyl. Opioids are a vital tool for pain management, but carry clear risks of dependence and addiction. The number of fatal opioid over doses has risen dramatically over the last decade. Benzodiazepines: Benzodiazepines are a class of medicines primarily used to treat anxiety, panic disorders, insomnia — and can also be used to treat bipolar disorder and even epilepsy. Common benzodiazepines include diazepam (Valium), alprazolam (Xanax), lorazepam (Ativan) and clonazepam (Klonopin). This class of medications can be highly habit forming, dangerous when mixed with other sedatives, and abrupt withdrawal can lead to seizures and other major medical issues. Alcohol: Alcohol is undoubtedly a drug, but because it’s considered socially acceptable, seniors with alcohol problems can fly under the radar. Alcohol abuse can lead to dementia, liver failure, and other serious and potentially lethal health problems and should not be ignored. What’s more, alcohol affects seniors more strongly than younger people, so seniors should be particularly prudent with alcohol. Stimulants: Stimulant such as Ritalin or Adderall are often prescribed to younger people for attention deficit hyperactivity disorder (ADHD), and sometimes prescribed to older adults for disorders such as narcolepsy and obesity. Stimulants can be habit forming and stimulant abuse can be highly injurious to health, particularly among seniors. It’s important to note that any of these signs and symptoms could be due to reasons besides drug problems, but they are definitely cause to investigate further. If you believe an elderly loved one may have a drug problem you should intervene. One option is alerting your loved one’s physician about your concerns. The right type of treatment will vary as well as the individual and the circumstances. A hopeful trend is the emergence of drug treatment programs especially for seniors, which was born out of the recognition that there are differences in the drug treatment strategies that are effective for seniors as compared to younger people. Have you had experience with senior substance abuse? Share your story with us in the comments below.